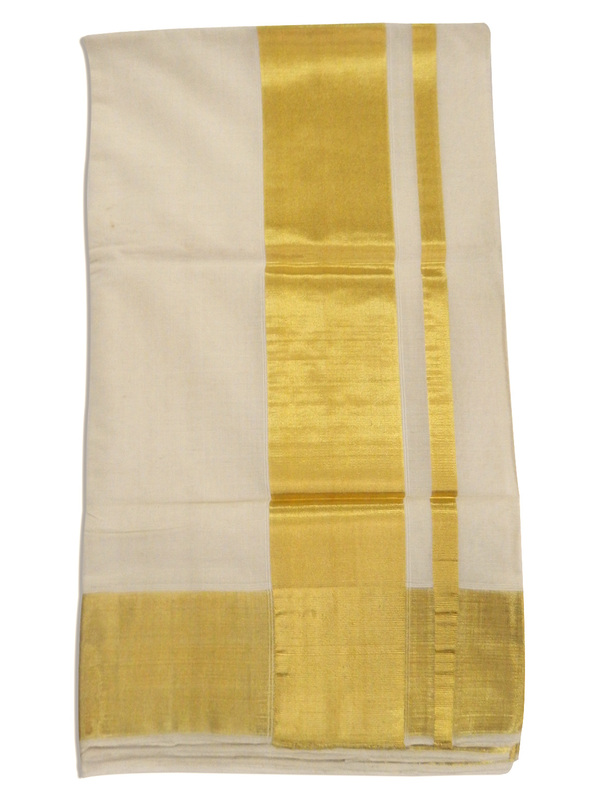 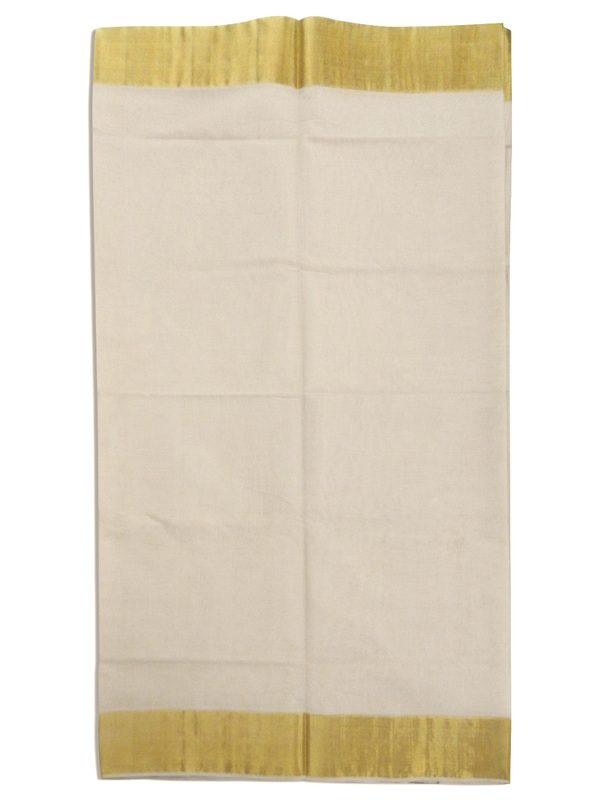 Balaramapuram kasavu handloom sarees originated from a small village situated in Thiruvananthapuram. The quaint little village is known for handloom weaving. 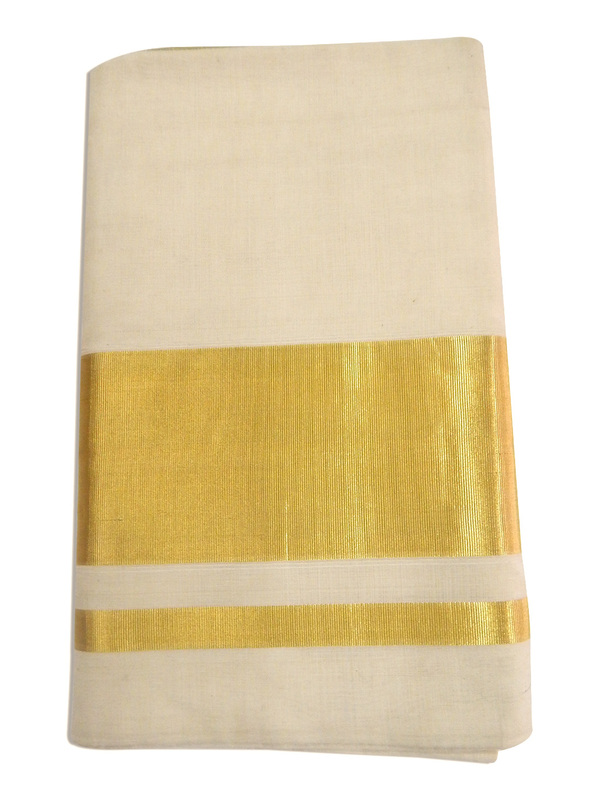 The weaving history goes back to the seventeenth century, it is said that Travancore King promoted this weaving and brought weavers (shaliars) from Tamil Nadu to produce clothes for only the royal family. 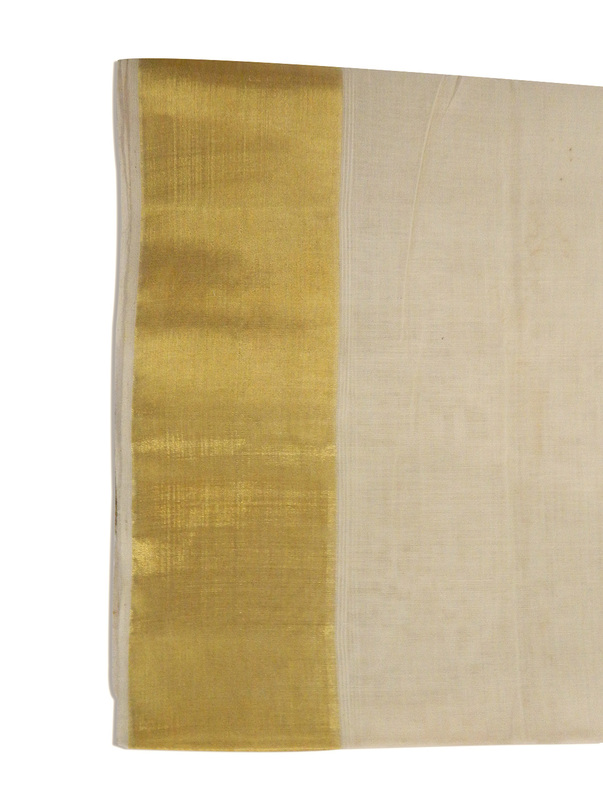 The kasav or golden border is either pure golden layer, copper coated or artificial.